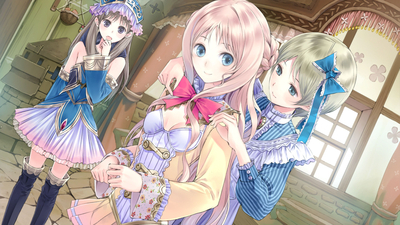 Atelier Meruru ~The Apprentice of Arland~ DX was the most addictive and enjoyable game I played in the Arland trilogy. 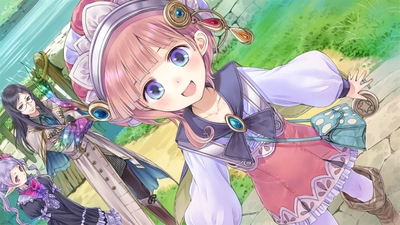 We have the same core mechanics we saw in Atelier Rorona yet there are a few small enhancements here and there which makes the game much more accessible and easier to pick up and play. 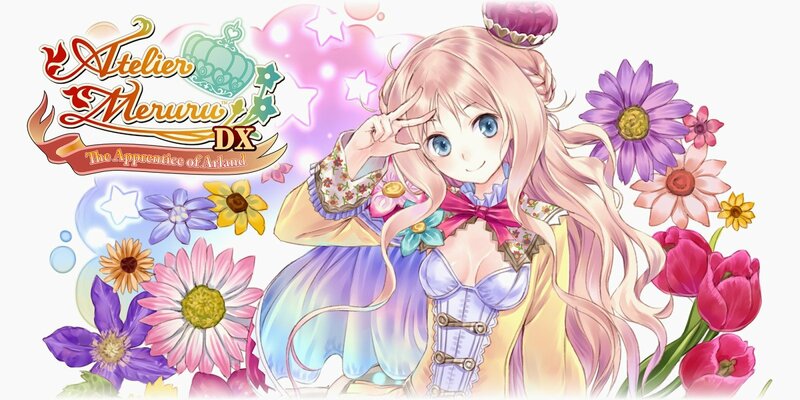 I thoroughly enjoyed the kingdom building aspect, even though it was rather simple, as I enjoy games where I can see my progression and hard work in physical format. 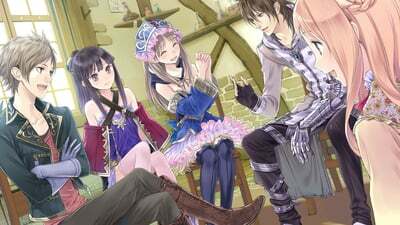 The timer is much more relaxed in this third title when looking in comparison to the others, this is a major plus in my opinion as I don’t like restrictive timers. in my opinion as I don’t like restrictive timers. 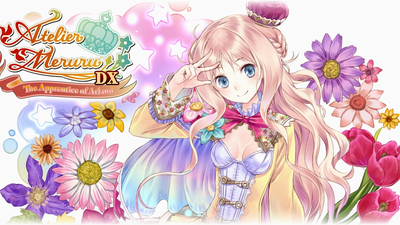 For a third time, the magic of Arland drew me in and captivated me into its addictive and entertaining story.